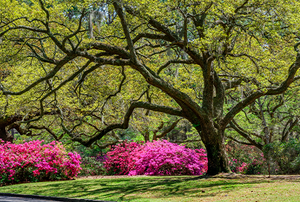 It's easy to create a winter oasis in the southeastern states with a beautiful garden using these tips. 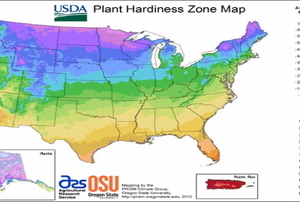 The plant hardiness zone map is a guide that will let you know what types of plants can grow in your climate. 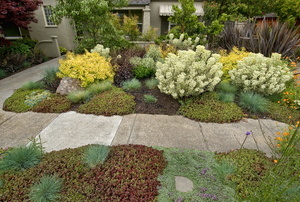 Native plant will not only grow well, but require less resources. 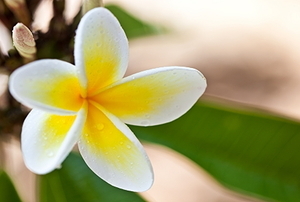 Over 25 plants and tips for growing them.